Mature tall trees across from our one-acre property enhance the relaxing ‘country’ feel. Our lovely wide veranda deck entices you to enjoy the awesome views of surrounding mountains, wetlands with amazing sunsets almost 365 days out of a year, with the Atlantic Ocean beckoning in the distance! You immediately feel a sense of light and open space once inside Epic’s guest house. The lovely wide beamed high-ceiling lounge area & spacious dining room are decorated in a clean and modern style – a tasteful touch of Africa immediately inviting you to sit & feel the relaxed atmosphere. Our Epic Guesthouse is cosy but clutter free and easy to manoeuvre for wheelchair users and able travellers alike. 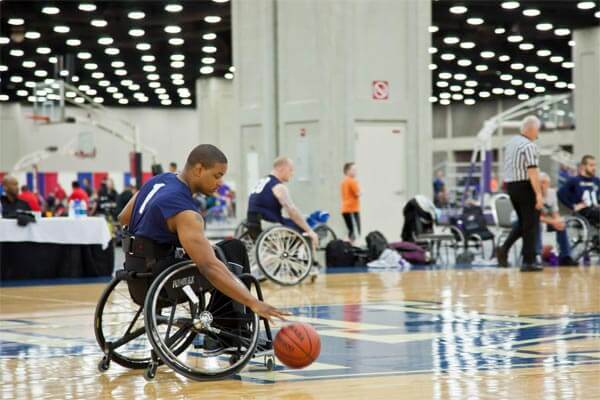 We offer accessible B&B accommodation for everybody – no barriers with 4 disabled friendly bedrooms: 2 spacious en-suite family rooms as well as 2 double/twin rooms (with their own separate bathrooms), all with accessible roll-in showers and very inviting & comfortable beds. The additional pool and Braai area looks down onto the “wetland” where abundant birdlife visit our property and if you are lucky you will hear the famous call of the Fish Eagle. The large Koi fish pond is another tranquil place to relax. 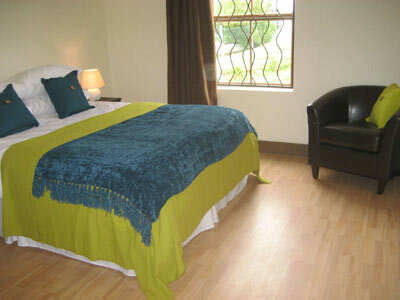 This cosy and comfortable room is the smallest of the guest rooms at Epic Guest House and has a queen size bed. Other features include built-in wardrobe, small desk & chair, mini safe, linen & towels, hairdryer and coffee/tea making facilities with a chocolate treat. 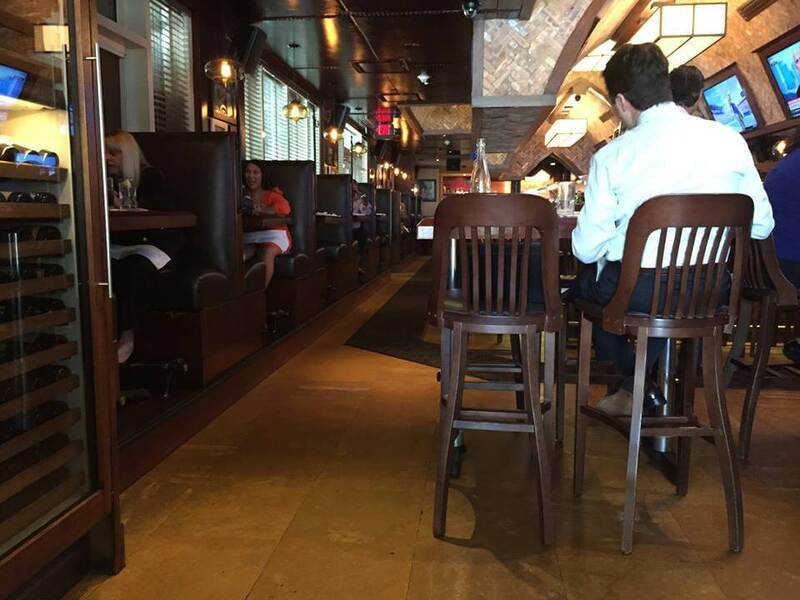 The separate private accessible bathroom is across the passage, right outside the room. 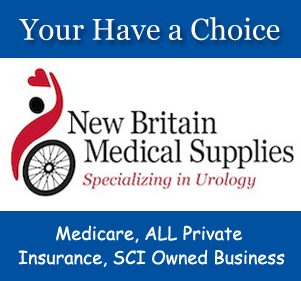 The bathroom has non-slip tiles, a roll-in shower with shower seat, grab-rails and complementary bath products. 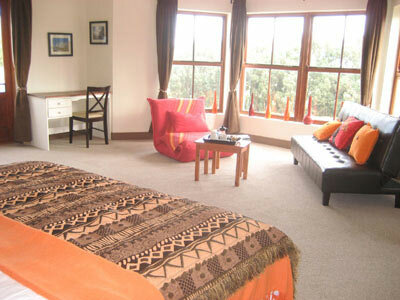 lead onto the stunning veranda from where the beautiful views, sunsets and wildlife can be enjoyed. 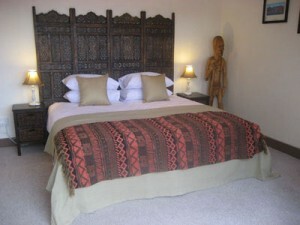 This spacious room is facing the fishpond & garden, is furnished with a king size bed, which can also be set up as 2 x single beds on request and has a comfortable seating area which can convert to a sleeper couch (suitable for children). The large en-suite bathroom with roll-in shower & shower seat, grabrails and non-slip tiles has all modern conveniences, including a heated towel rail, shaver point, excellent lighting, hairdryer and complimentary bath products. Other features include built-in wardrobe, desk & chair, mini safe, linen & towels and coffee/tea making facilities with a chocolate treat. This very spacious ‘Master-room’ benefits from 180 degree views of Chapman’s Peak and the Atlantic Ocean in the distance. The room is furnished with a king size bed, which can also be set up as 2 x single beds on request, as well as comfortable seating area which can convert to 2 single sleeper couches (suitable for children). The fully accessible & spacious en-suite bathroom with bath and roll-in shower with shower seat, grab rails and non-slip tiles has all modern conveniences, including a heated towel rail, shaver point, excellent lighting, hairdryer and complimentary bath products. Other features include built-in wardrobe, desk & chair, mini safe, linen & towels and coffee/tea making facilities with a chocolate treat. Patio doors lead out onto the stunning Veranda from where the beautiful views, sunsets and wildlife can be enjoyed through mature tall trees. All rates are quoted in South African Rand, per person per night, incl. 14% VAT. Rates are subject to change without prior notice. 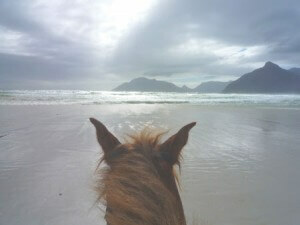 From our perfect gateway you can explore the South Peninsula with its highlights : 8km of pristine white sand on ‘Longbeach’ (Noordhoek to Kommetjie) with Horse rides available daily; the famous family beach of Fish Hoek with accessible promenade; entertaining Boulders Beach with the African Penguin colony; well known Golf courses; historic Simon’s Town; ‘Scratch patch’ – Gemstone factory; ‘arty’ Kalkbay; charming Constantia Wine farm; the active Hout Bay fishing Harbour and World of Birds; Botanical Kirstenbosch Gardens; nature walks on Silvermine; and of course – vibrant city centre of Cape Town (30km) with the entertaining Waterfront and trips to the famous Robben Island. The Epic Guest House is also close enough to access the wine farms of Franschhoek, Stellenbosch, Durbanville Hills and Paarl and is a perfect starting point for the Garden Route or the West Cost. Shopping centre, Post office, Bank and all amenities are available within a 3 km radius. From Cape Town International Airport: Take the (N2) – West towards the City (approx. 12 km). Follow the left link onto the M3 (Muizenberg turn-off – South). Continue along the M3 – until the T junction at the very end of the freeway (approx. 15.7km). 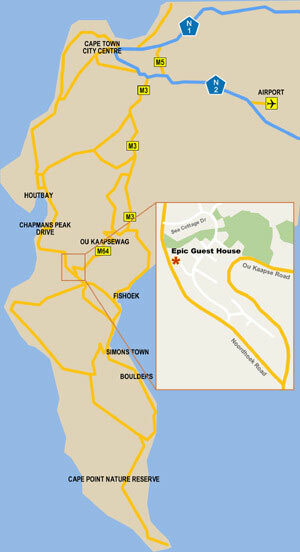 direction of Simon’s Town / Fish Hoek / Cape Point.It is signposted ‘Ou Kaapseweg’. 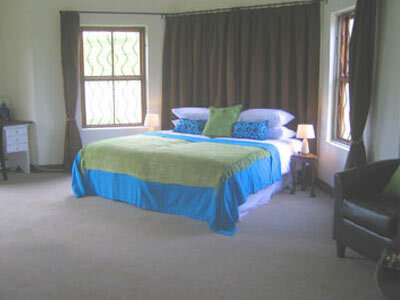 Travel over the mountain road in the direction of Fish Hoek / Cape Point for approx 10.2km. Take the SECOND Noordhoek turnoff right M6 towards Hout Bay/Chapman’s Peak (Pick ‘n Pay on corner). 1st left into Wolf Power Close – No 7 on the left (3rd house from the end of the road). Check-IN: 14h00 (2pm) | check-OUT: 10h00 (10am). 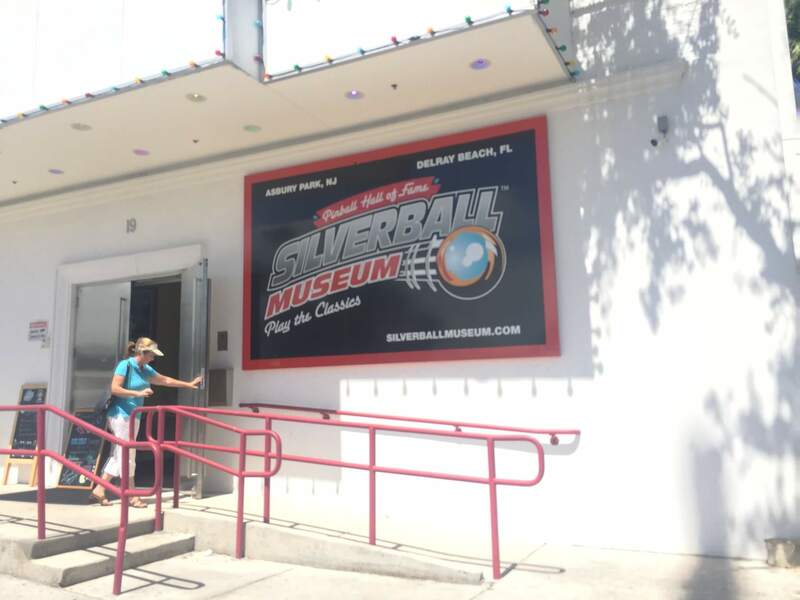 All reservations must be confirmed in writing by email or posted, and require a 20% nonrefundable deposit. Balance payable prior to departure. In case of cancellation: Should the accommodation be re-sold, a 20% handling fee will be retained by Epic Guest House and the balance refunded to the client accordingly (this is subject to sole discretion of Epic Guest House owners). Join us to experience our hospitality yourself! 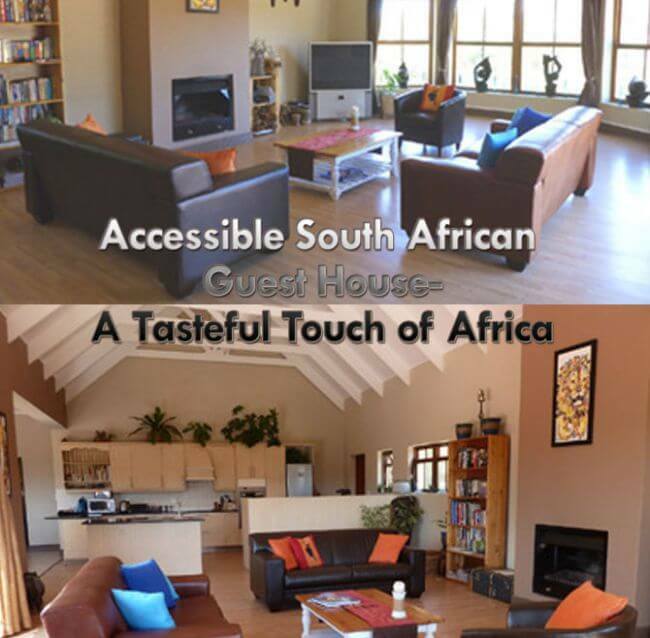 Hey Buddy!, I found this information for you: "Accessible South African Guest House-A Tasteful Touch of Africa". 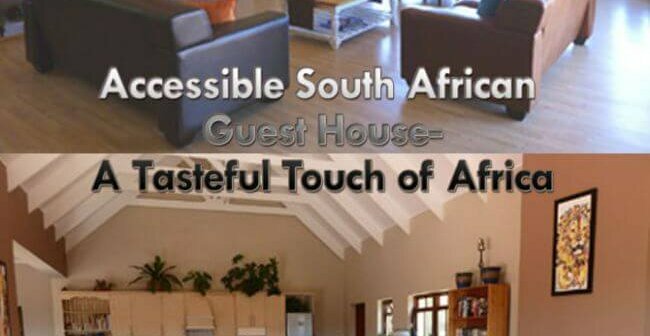 Here is the website link: https://pushliving.com/accessible-south-african-guest-house-a-tasteful-touch-of-africa/. Thank you.